Merge Paper and Broadcasting by AR. Scan a photo on a ticket, your smart phone will be a simultaneous interpretation receiver. As you scan Ticket like this, you can listen a live broadcasting simultaneous interpretation through Web Radio. 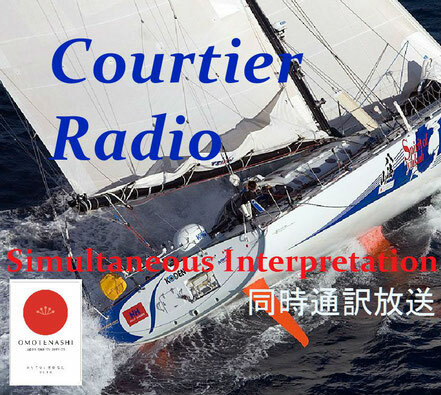 You can use a same AR broadcasting receiver system to guide each museum's fine art with using a PodCast function. 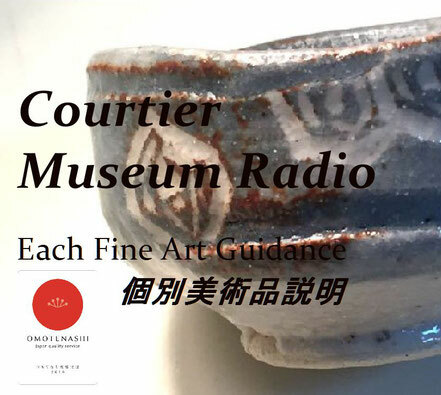 As you scan the Card of each fine art, you can listen a guidance of each through Web Radio PodCast.